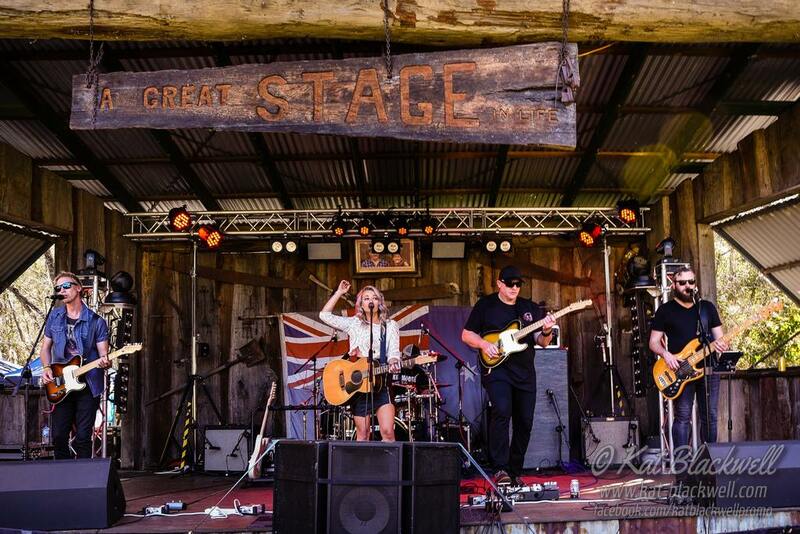 Jade Holland is one of Australia’s most exciting emerging country artists; a fact that was confirmed when she secured a place in the 2017 Toyota Star Maker Grand Final and was voted by country music fans as The Most Promising Future Star in the 2017 Australian Country Music People’s Choice Awards. Since the beginning of her career, her personal rule has been to never do anything half-heartedly; to use difficult situations to her advantage – as opportunities to strengthen as an artist and a person, and “make lemonade out of lemons”. 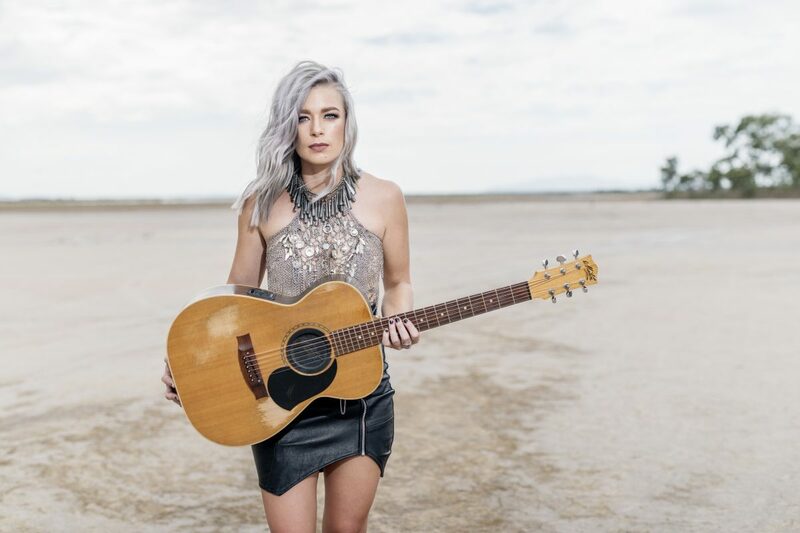 In her band, she’s joined by guitarist Darren Gould, guitarist/vocalist Jochen Walter, bass players Jarrod Gibson/Ben Conciella and drummer Brad Roulston. The performance went very well. 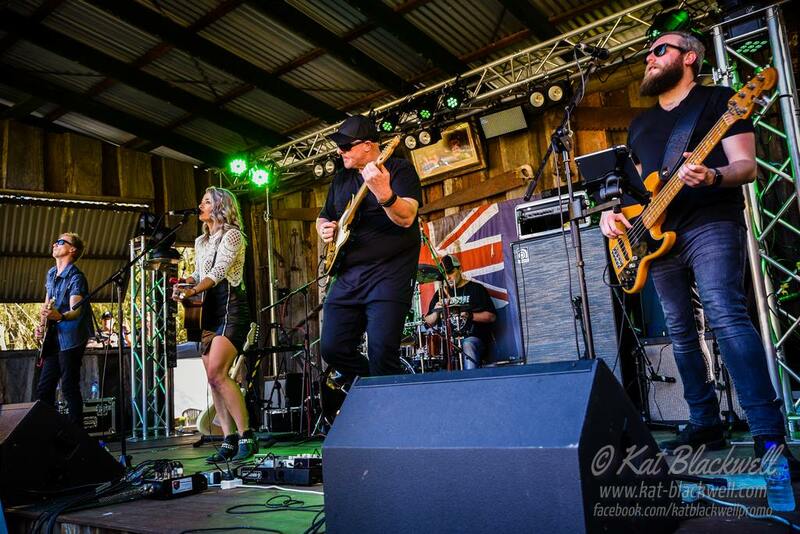 Jade Holland Band performed excellently and it fit the theme and environment perfectly. On a personal note, Jade was very friendly and easy going, which made accommodating for her and the band a very pleasant experience. Please know that I will be recommending her for any functions in the future where a great singer and band is needed. We appreciate your assistance throughout the booking process. Your effort to get it through the door made all of our jobs easier in organising this event.